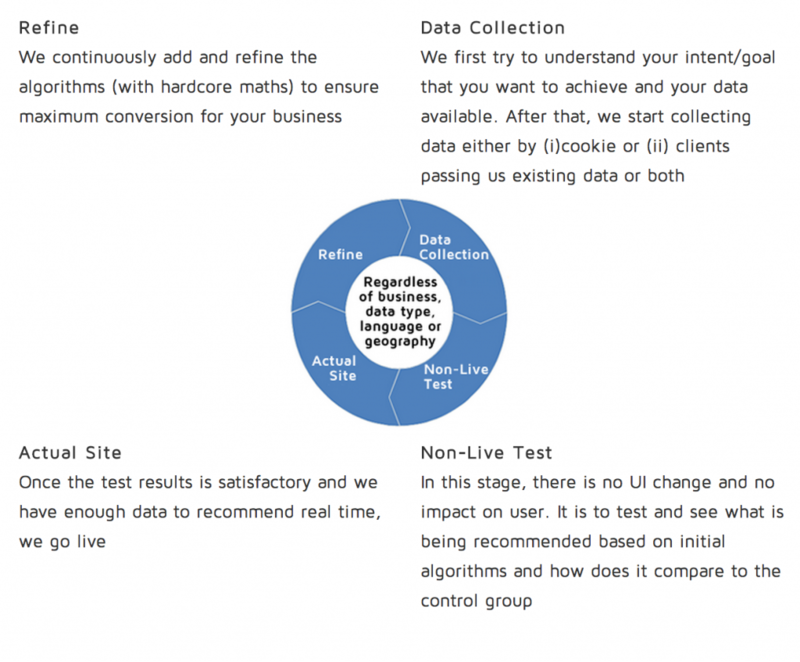 Predictry relies on individual approach not only for customers, but also for each site. 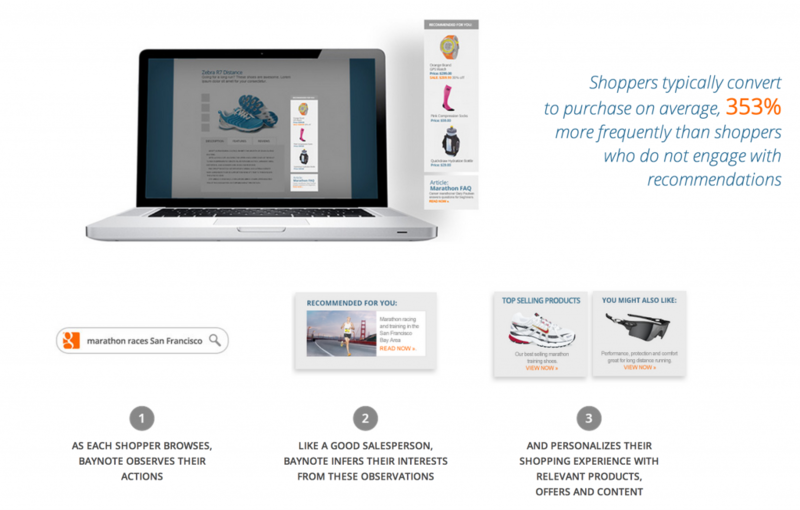 The company tweaks its algorithm for every e-commerce store. Its target market includes small, medium and fast-growing e-commerce sites that don’t have any opportunities to build their own recommendation systems. To provide relevant recommendation lists, Predictry tracks which pages customer goes to, maps out purchasing and viewing behavior, and uses information from connected social networks. 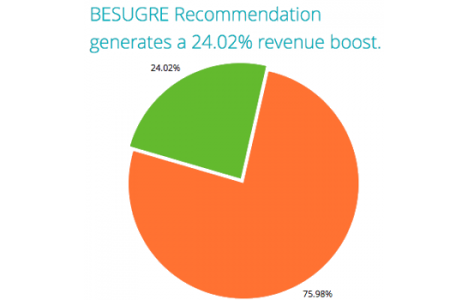 By using BESUGRE Recommendation, you will provide your customers with personalized product recommendations. You can install the extension during one day, and it starts working immediately due to the usage of data which already exists on your Magento store. BESUGRE Recommendation Magento module will help you to increase your conversions, and the individual approach will make your customers more loyal. The module costs €295. The Magento extension for YOOCHOOSE Recommendation Engine is free, but the service itself is paid with a free trial. The module does exactly the same, as previous solutions: it provides your customers with recommendation lists. By installing the module on your store, you receive a dynamic home page with personalized recommendations and best sellers for every customer. YOOCHOOSE Recommendation Engine Magento module is compatible with third party templates. Hit the below link for the additional information. This Magento module enables real time personalized product recommendations for your customers. It is suitable for online stores of all sizes. The module automats marketing activities and increases conversion, customer retention, average order value, and store revenues. The installation process is fast and simple: the new recommendation engine can be up and running in less than an hour. 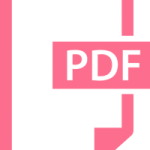 You can download the module for free. By using this extension, you will be ready to integrate the epoq Recommendation Service. 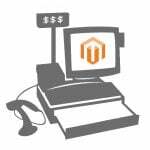 As a result, your Magento store will be enhanced with the additional improved cross- and upselling functionality. 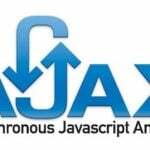 The extension is adapted for Magento Community and Enterprise Editions. Recommendation Service epoq RS is very popular in Germany. You can download the module for free. 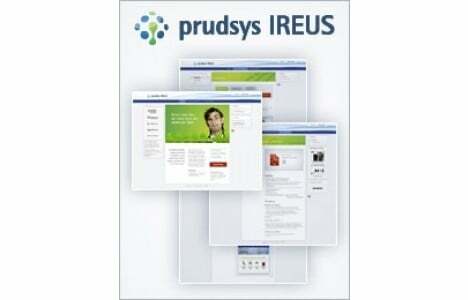 Another real-time recommendation engine in our list is prudsys IREUS. By installing IREUS Recommendation Engine Interface, you will be able to personalize product recommendations in your e-commerce store. 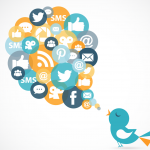 The engine relies on the click behaviour and determine current buying interests of all your customers in real-time. As a result, your visitors get only the most relevant recommendations. Moreover, IREUS optimises the quality of recommended content by analysing the responses of the users to the current recommendations. You can download the extension for free. This engine adds trending product charts and personalised product recommendations to your Magento store. It relies on Open Data Alliance Universal Variable, utilises native widgets, and integrates with CMS of your store to account for product categories. The module is free. This service adds triggered emails to the common set of features. As a result, you are able to trigger personalized cart and browse abandonment emails, motivate inactive customers to visit your store and get more email addresses from anonymous shoppers. 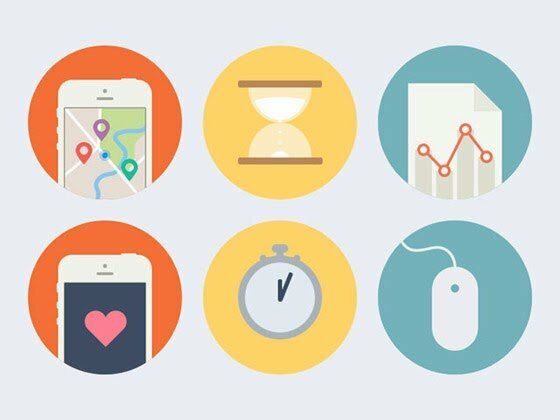 At the same time, you can personalize and automate cross- and up-sells for every customer touch point. The engine uses transparent algorithms, and you can control them. RichRelevance offers an alternative way for e-commerce shops owners to create one-to-one relationships with their customers. The service also displays the right products at the right time, but it works well across all buying channels, which include web, mobile and store. RichRecs uses over 125 algorithms and a real-time decisioning engine, so your customers will always get the best recommendations. Last but not least, is Baynote. 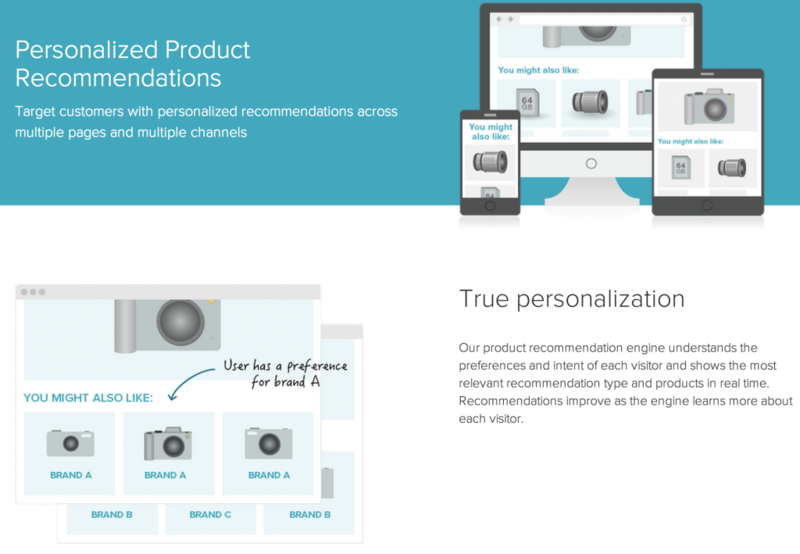 The engine provides recommendations based on what your customers are looking for at the moment. It includes products, offers, articles, accessories, videos, and other content in recommendations. Boost the conversion and average order value of your Magento store with up and cross-sells by using Baynote.